Healthcare is currently in the process of being transformed by internet of things (IoT) technologies, with new applications connected to the internet improving patient care. In 2017, the global market for IoT healthcare was valued at $41.2 billion, according to statistics provided during the Smart Health Care Summit held in Wuxi, Jiangsu province on Sept 14. Figures released at the event forecast that the market will be worth more than $158 billion in 2022. 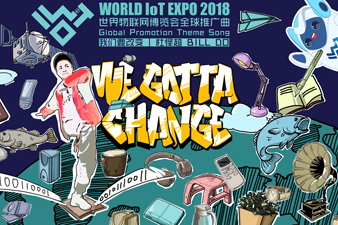 During the event, the Healthcare IoT White Paper 2018 and eight new healthcare IoT standards were published by the statistics center of China’s National Health Commission. Better diagnosis and treatment, lower costs and improved patient engagement are among the benefits IoT technologies can bring to the industry. One company already making waves with its IoT products is IBM Watson Health Greater China and Asia Pacific. Desmond Thio, the firm's vice-president, demonstrated some of the company's technologies, many of which combine cloud and cognitive computing. The firm has already worked with several Chinese partners and hopes to cooperate with other organizations on the research of Parkinson's disease. IoT technologies are also helping Chinese healthcare providers to cut costs, gather data and improve patient care, according to Ning Guang, vice-president of Ruijin Hospital. Ning is an expert in metabolic disease, and he demonstrated a mobile app developed by the National Metabolic Management Center during the summit. Through the app, patients can make appointments with doctors and share data with their hospital. The country's healthcare departments are also using the app to gather important data on diabetes, said Ning. 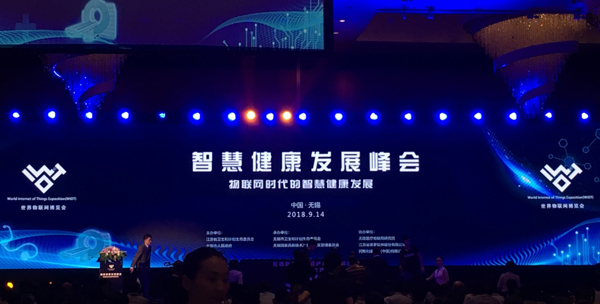 Patients are now able to check their medical data using devices that rely on IoT technologies, and they can monitor their treatment progress, improving their engagement with managing their health conditions, said Liu Zongyu, executive director of VCBeat Research, a research organization focusing on information technology-based healthcare development.